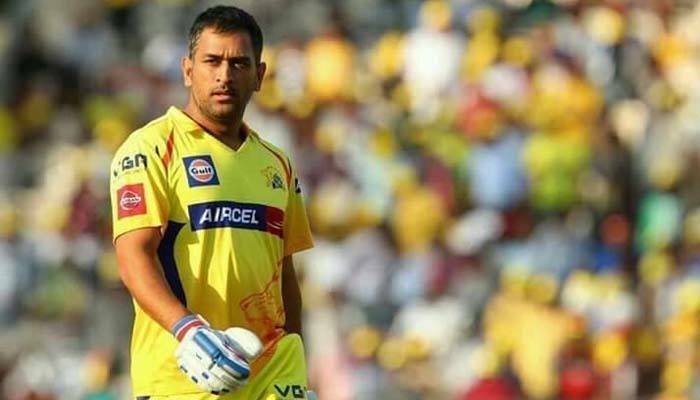 Mahendra Singh Dhoni recent visit for Tamil Nadu Premier League TNPL, Had made a promise to learn Tamil till the next Indian Premier League IPL starts, at Tirunelveli. Tamil Nadu Premier League was the reason for me to come here, he said these things ahead of the TNPL between Madurai Panthers and Kovai Kings after saying “Vanakkam” in Tamil. Dhoni said,”Every time I play IPL, I learn Tamil but once the tournament is over I have to start it from the scratch. So, by the next IPL, I will make sure that I will learn a bit of Tamil”. MS Dhoni, before visiting TNPL, earlier in the evening he traveled to Gondar Dam, in Tirunelveli District, in the foothills of western ghats. While going to the dam former Indian captain was spotted by the fans in the parking lot, and police had a very hard time to manage and control them. In the Interaction with the reporter, he said,” This is a wonderful place, this is where India Cements started”. He is the vice president of the company. Dhoni spent around an hour in the private waterfall. It gives me an opportunity to come and see the first plant, as I have been with them for a long time now. The Condition here at ICL ground is challenging, He said at Tirunelveli, he added he comes down to watch few games of TNPL. “ Every year I come down here to watch few games of TNPL, looks like the challenging condition here with the kind of breeze blowing, this is the first game I will be watching. Dhoni will next be seen in action in Asia Cup 2018, which will take place in Dubai. Press the bell icon to get more information about Cricket.